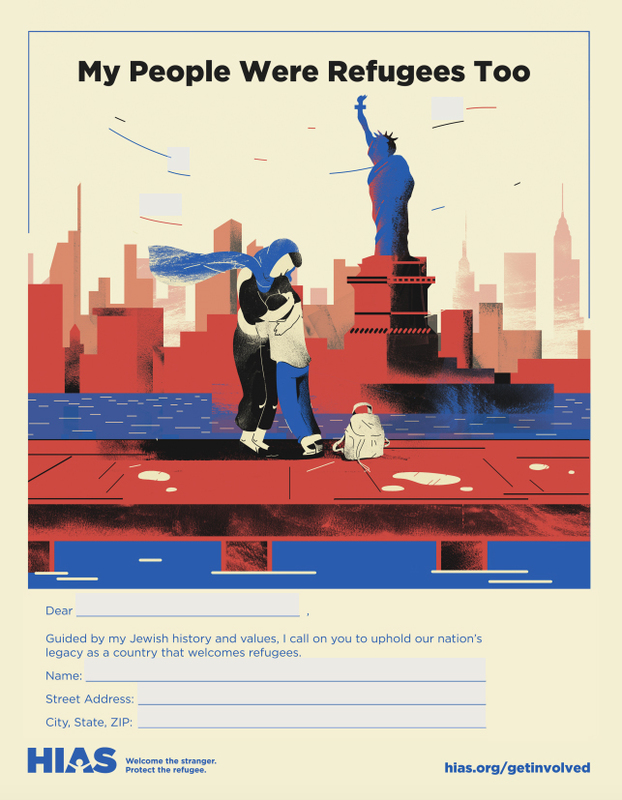 The Statue of Liberty welcomed generations of immigrants and refugees to the United States. It stands for freedom and new beginnings for those who had to flee persecution in other lands. Many of our elected officials actively uphold America’s legacy as a country that welcomes refugees. Many seem to have forgotten it. Print this beautiful image of the Statue of Liberty and fill it out. Thank you for standing with refugees.